Podcast of a seminar with Prof. Azar Gat of the University of Tel Aviv. The Seminar was organized by International Security Studies Group (GESI). 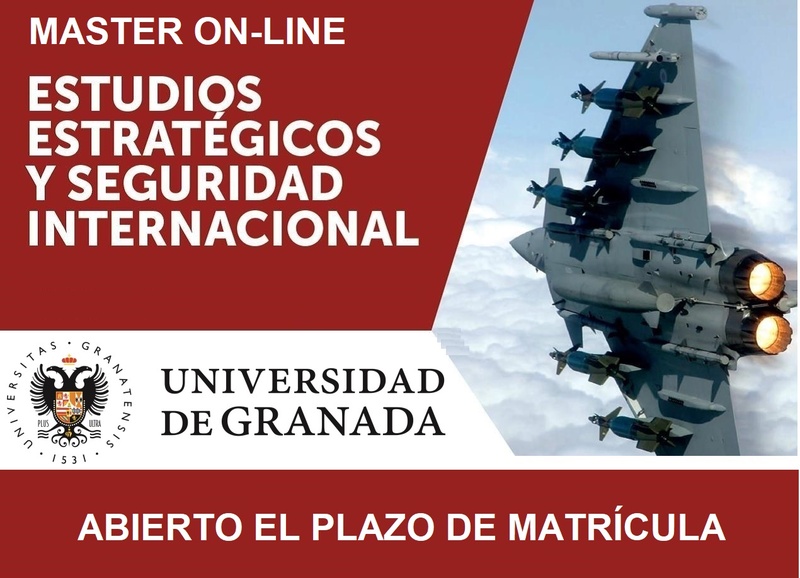 It was held in the Faculty of Political Science of the University of Granada on May 30, 2017.